For the look of winter, nothing lights up the home’s exterior like these Led 10M Icicles in Blue. 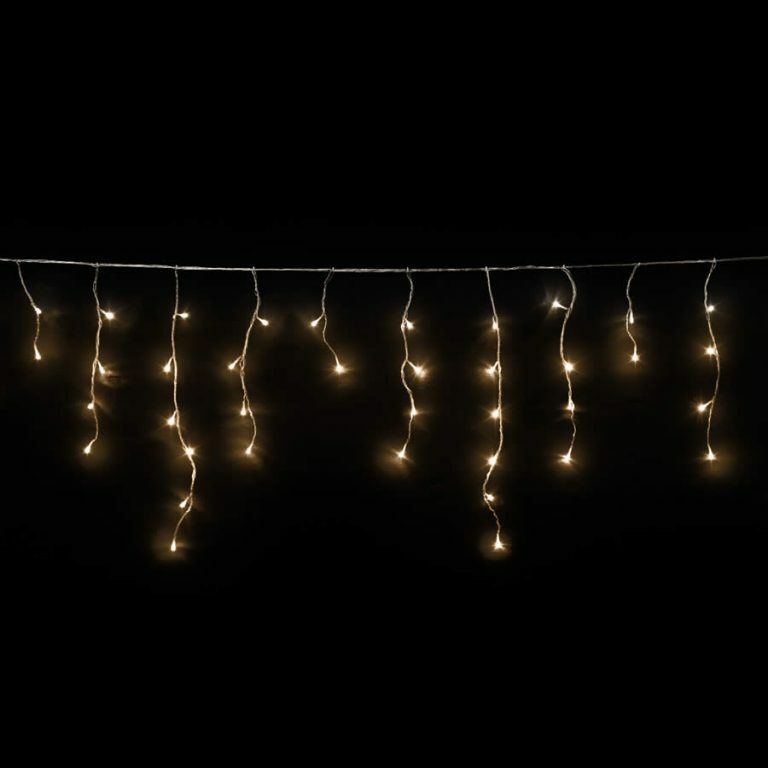 Each ten-metre length of icicle Christmas Lights are an energy-efficient option that you won’t need to worry about running up utility costs when using. They include various features such as a controller that allows for eight different lighting functions, including a memory. 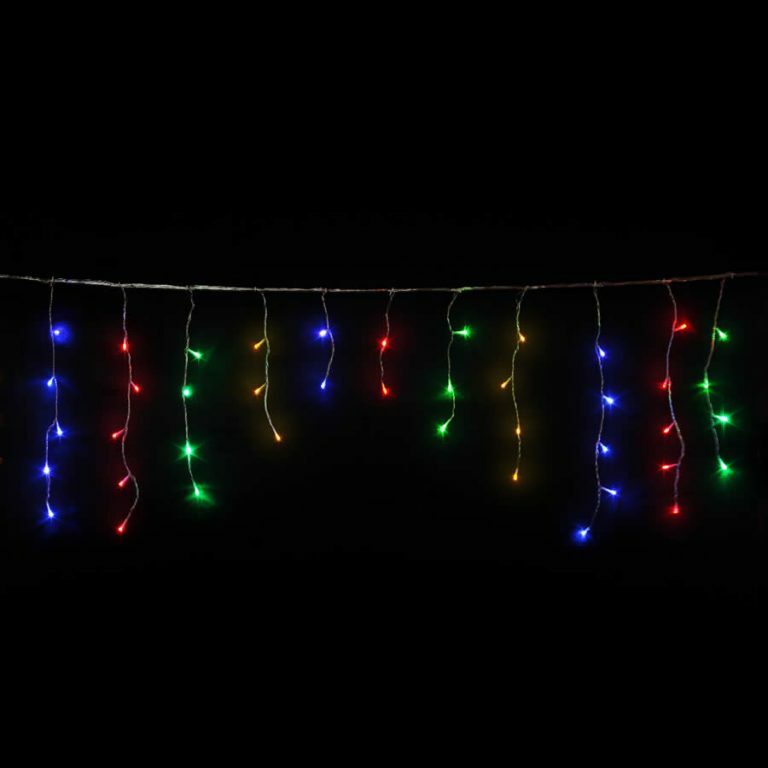 This means that you can set them and change your holiday display with the touch of a button. These are great for both indoor and outdoor projects, and the clear wire connecting the abundant array of blue LED lights will seamlessly meld with whatever surface, spot, or area you choose to display them on. These icicle lights are a welcome sight for visitors to your home, and they will spot the cool, Christmas display from afar as they head towards your home.